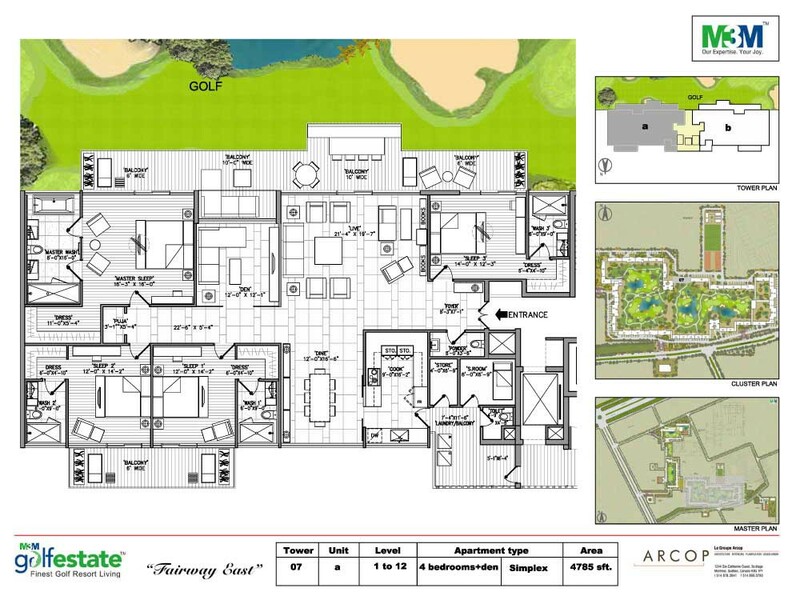 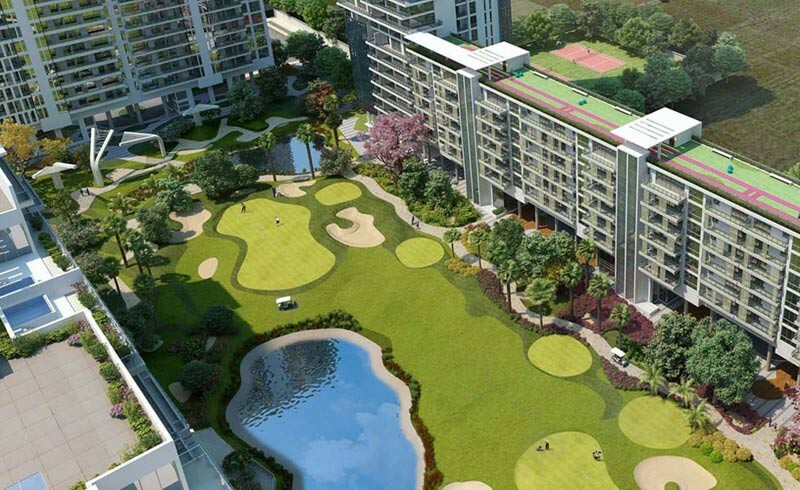 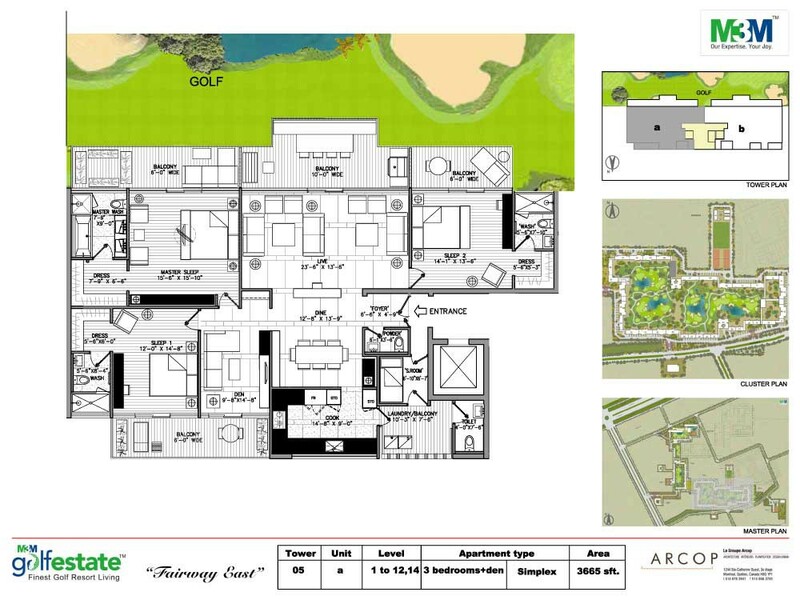 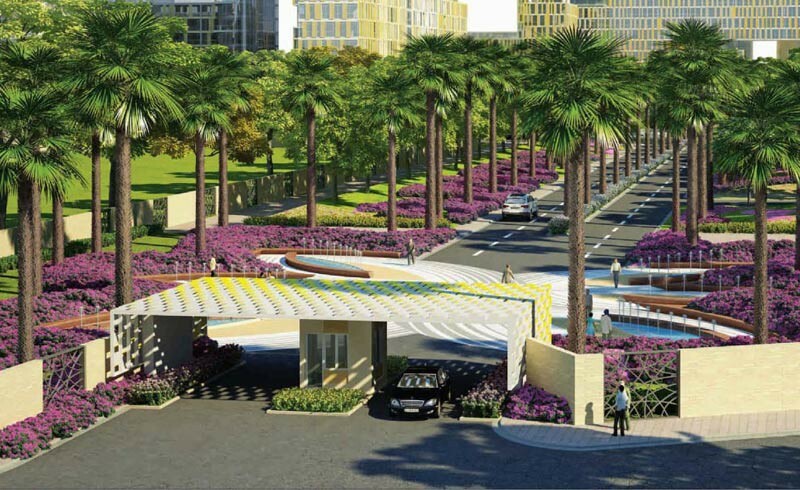 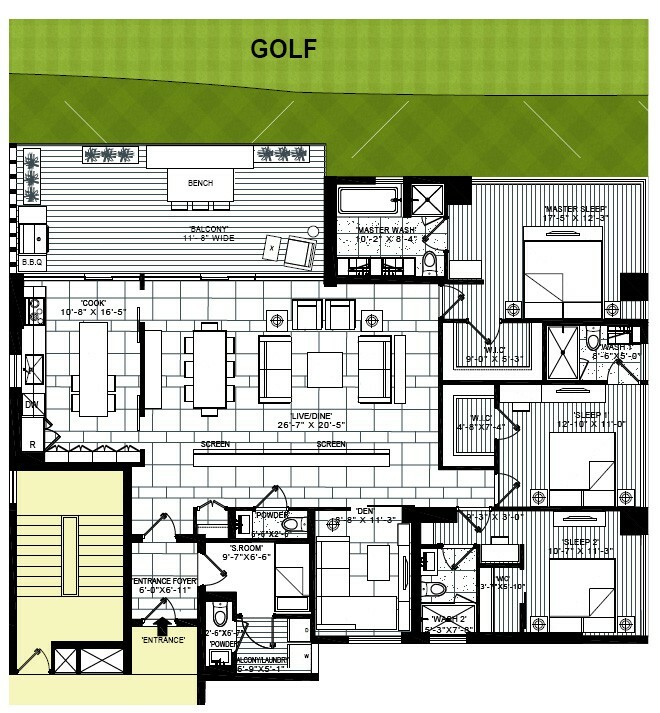 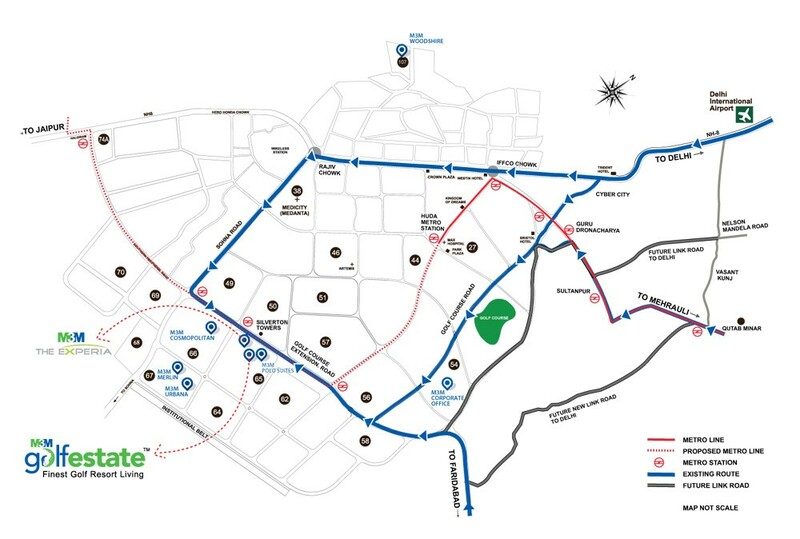 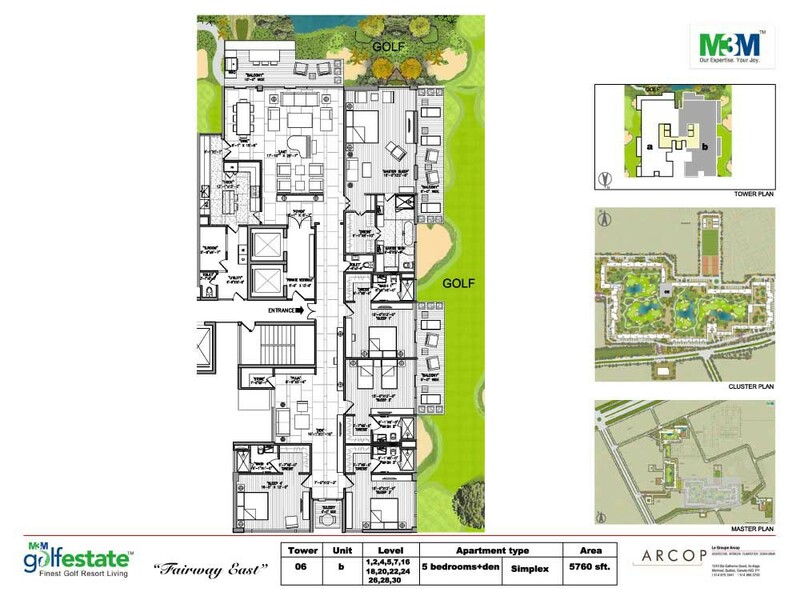 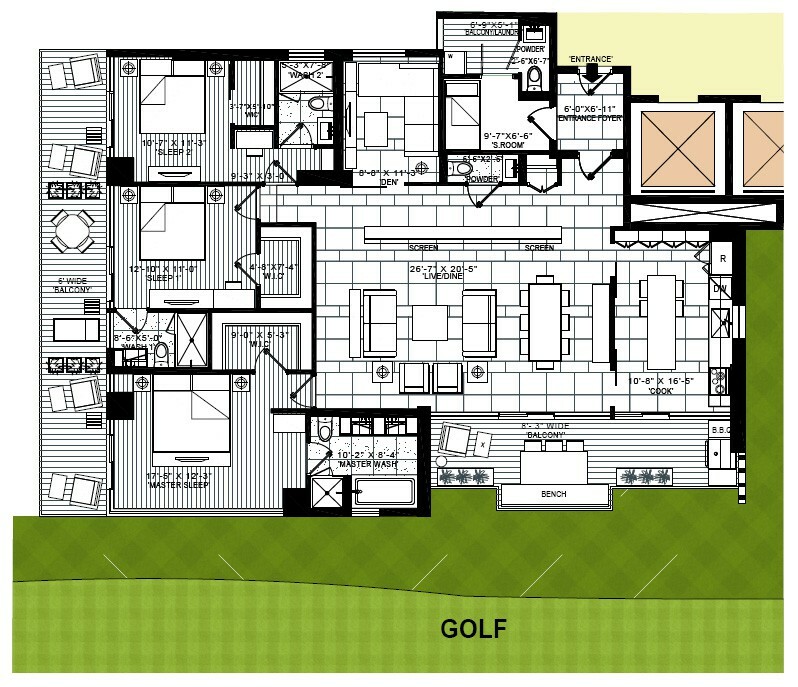 M3M Golf Estate is strategically located on high growth corridor of Golf Course Extension Road, Sector 65, Gurgaon. 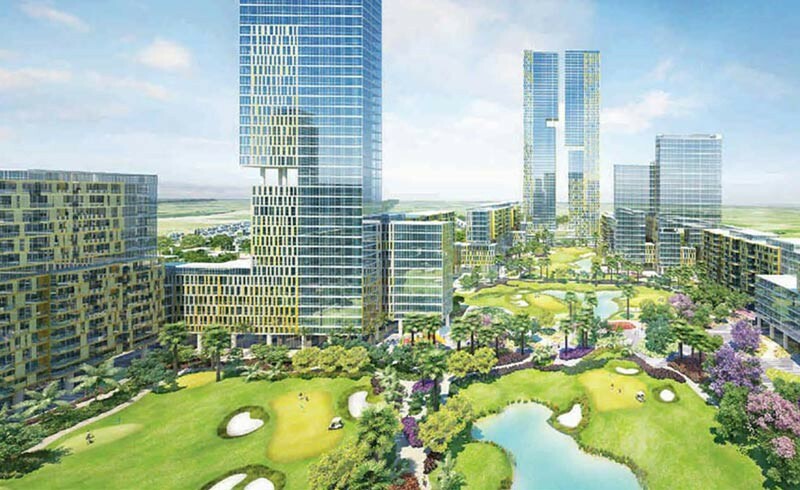 It spreads over a sprawling 75 acres of greens. 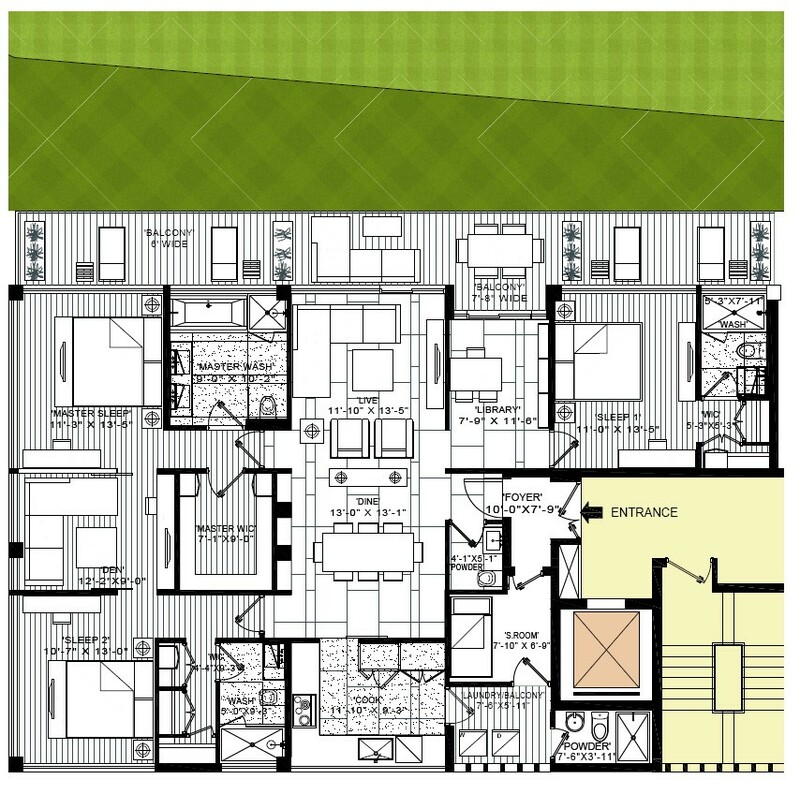 With options ranging from 3 BHK, 4 BHK & 5 BHK apartments, Duplex and also featuring Limited edition Super Luxury Triplex Penthouses. 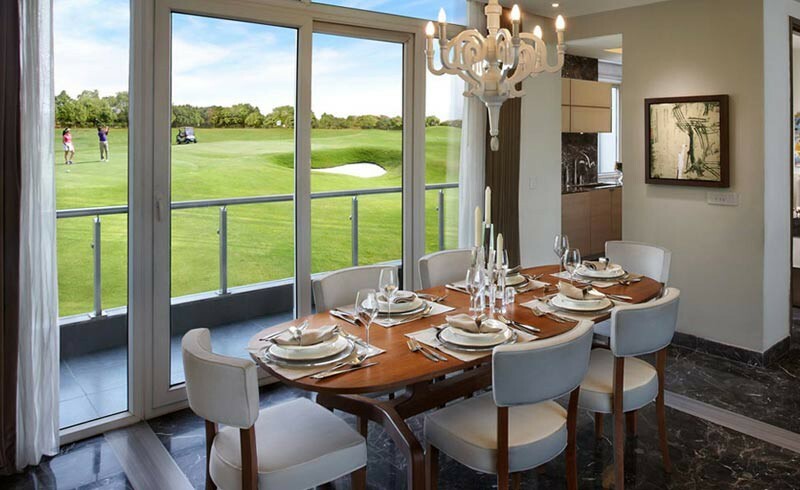 Home Automation in all apartments, AirConditioning by Daikin, Kitchens by Miele ,Imported best in class Italian flooring and bath fittings by top of the line German brand are standard fixtures in all the apartments.